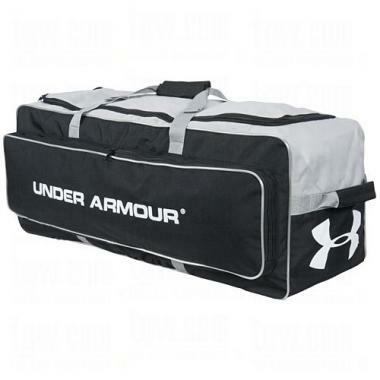 This roller bag features a large center compartment which holds everything from helmets and gloves to shoes, bats and a complete set of catching gear. 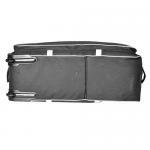 Wide wheel base and wrap around plastic plate prevent bag sag, and integrated skid rails protect bag bottom. 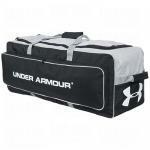 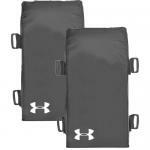 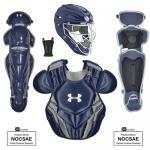 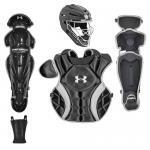 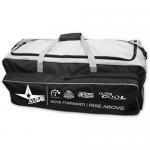 Pro Catcher Bag/Players field bag.